65% of travellers will research online before they decide a destination and the best way of travel. 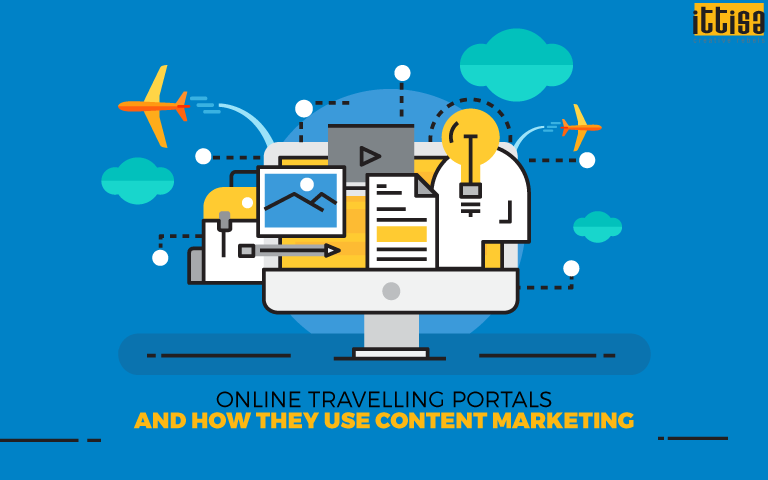 Going by the figure, travel portals need to ensure that they provide the most relevant content to the audience if they want to make business and create a loyal fan base. Finding a destination, booking a transport or hotel, highlighting special deals and offers or simply urging people to visit a new place – there needs to be content that covers all aspects. When MakeMyTrip repositioned it’s identity from ‘Memories Unlimited’ to ‘Dil toh Roaming Hai’, it was not just a revamp strategy. The brand observed the changing culture of Indians when it comes to travelling and based their content around it. Travel plans are not only restricted to summer and winter holidays anymore, it’s more about weekend getaways and solo journeys. 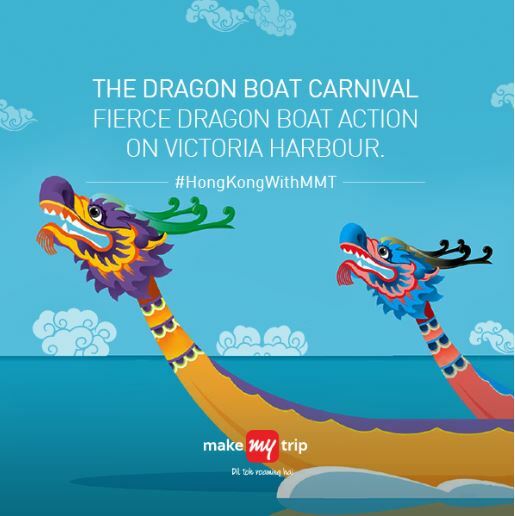 The strategy adapted by MakeMyTrip is a perfect mix of engaging content, services offered by them, contests and campaigns based on recent occasions and offers. 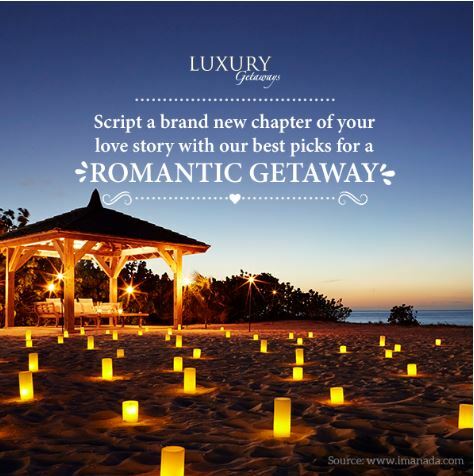 So be it exotic locations, packages, luxury hotels or special offers, there is content revolving around all of that. Their social media posts are categorized in various sections like Adventure Trips, Nature Trips, ManMade Wonders and many more. There are also posts relating to special offers that are presented in a way that tempts consumers and makes them interested in the deal. Apart from that, MakeMyTrip also updates live videos of celebrities like Harsha Bhogle, Mandira Bedi, Kriti Kharbanda and others going on a trip and sharing travel tips. They also had a series, Globetrotting With Gul Panag that featured some of the best destinations around the world. The series was uploaded on their YouTube channel. Yatra lays more emphasis on the emotional angle of travel. The personal touch has been successful in creating a loyal fan base and a strong brand recall on their social media platforms. So when you comes across content like “It’s better to see something once than to hear about it a thousand times” or “Cross the Abbey Road like The Beatles”, you know it’s Yatra. The content list of Yatra also includes contests, quizzes, travel tips and special offers. Their “Guess the Location” posts are a good way to engage with the audience where they post a picture and give a clue about the place. There are no winners for the right guess, but people still like answering which in turn increases engagement. 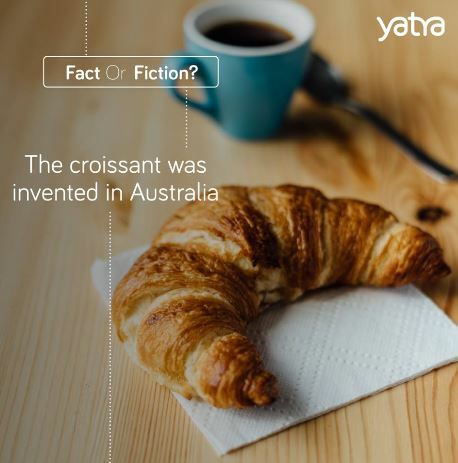 The ‘Fact or Fiction’ campaign is another interesting way of presenting content, where the brand posts a statement and asks the audience whether it is a fact or fiction. Yatra’s video content is mostly snippets of various exotic and offbeat travel destinations and food recipes. Their YouTube channel also features various locations around the world along with travel videos of celebrities like Masterchef winner Shipra Khanna, Lauren Gottlieb, Adaa Khan and others. Goibibo’s digital content, at present mostly focuses on offers that the portal provides to its customers. The posts mainly give out information on running discounts for domestic and international flights, hotels, happy hours flash sale, etc. They also run contests once in a while. The recent contest, #MyTravelHero invited the audience to talk about their travel heroes and get rewarded. Relatable ideas form the basis of their content, such as ‘Tell us how your mom reacts to your travel plans’ or ‘Getting lost is better than what?’ It keeps the audience interested and encourages them to share their stories when in similar situations, which further helps in brand association. When it comes to video content, their YouTube channel also features the same content relating to deals and discounts, hotel sales, flight sales, goStays and others. Most of their videos feature their brand ambassador, Deepika Padukone. 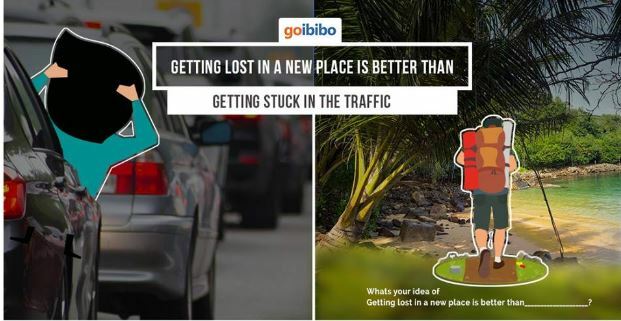 There is scope however for Goibibo to work on better engaging posts. Content is undoubtedly the biggest strength for a platform like Tripoto, which is based on crowd-sourced travel experiences. The itineraries available on the website and shared on social media are written by real travellers, describing their real experiences. 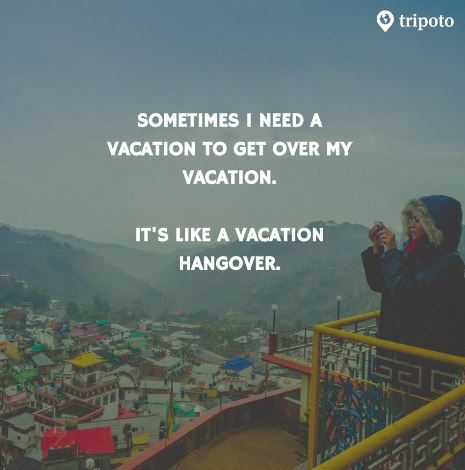 The idea of Tripoto is to build a one-stop platform for travel enthusiasts so that they can find everything they are looking for at one place instead of scouring through various articles. 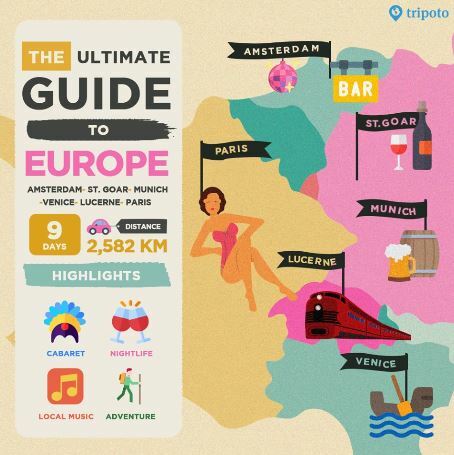 Simple and quality content, along with relevant images makes up Tripoto’s travel itineraries so that it becomes very easy for the audience to make use of the information they read. The content on their social media channels range from travel quotes, ‘things to do’ posts to campaigns and contests. YouTube video content are based on different destinations, some of them also offering a 360 degree view of the place. The above mentioned brands show that quality content, when delivered regularly can add value to the business and the brand, improve SEO and build a loyal customer base. To know more about how content marketing can help you in your business, leave us a message below and we will get back to you!